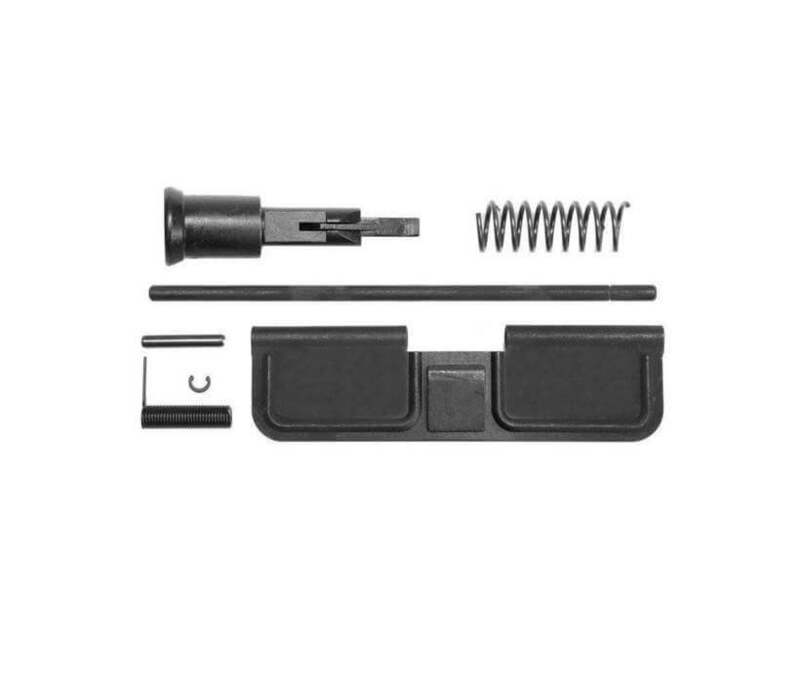 This upper parts kit includes the parts you need to assemble a stripped AR15 Upper Receiver. Great service from a very professional company!!! Thank you, Michael. We're happy to serve! Had no issues with installation, the c-clip was already installed, nice touch to keep it from getting lost. The usual very fast shipping.